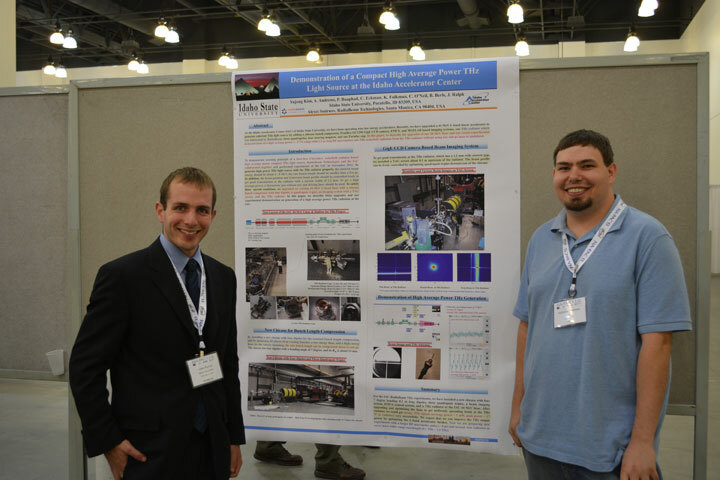 Meyer Tool attends North American Particle Accelerator Conference, 2013 (NA-PAC ’13) - Meyer Tool & Mfg. 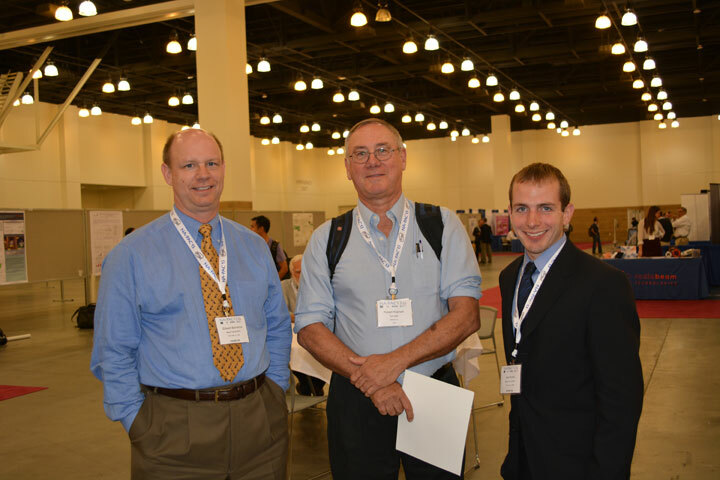 Meyer Tool & Mfg., Inc. enjoyed participating in the 25th North American Particle Accelerator Conference (NA-PAC ’13) which took place in always sunny Pasadena, California from September 29 to October 4, 2013 at the Pasadena Convention Center. With lots of restaurants and shopping nearby, Meyer Tool’s Ed Bonnema, VP Engineering & Sales, Jake Rumel, Project Engineer, and Eileen Cunningham, President, took advantage of the incredible weather to walk to the various delicious options. After all, you gotta eat! Of all our selections, Jake and Eileen’s favorite has to be the ice cream creations from Cold Stone right across the street! 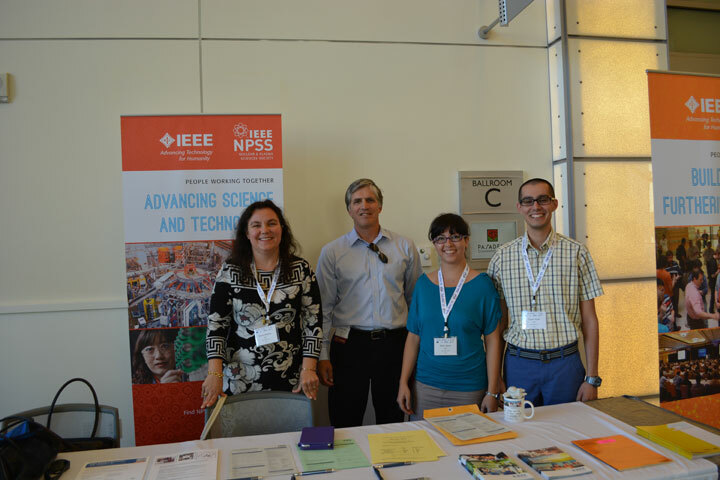 NA-PAC '13 was co-hosted by Lawrence Berkeley National Laboratory (LBNL), SLAC National Accelerator Laboratory and the University of California, Los Angeles and co-sponsored by the IEEE Nuclear and Plasma Sciences Society and by the APS Division of Physics of Beams. 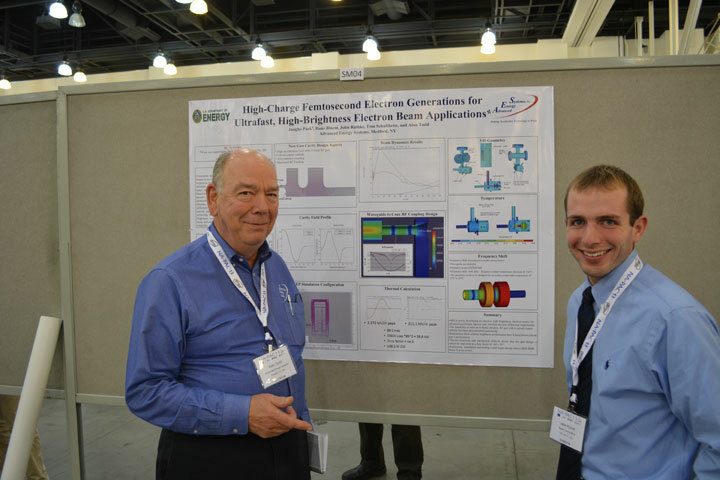 As expected, our hosts and sponsors brought together scientists, engineers, students, and industrial exhibitors, representing all aspects of the latest knowledge and happenings in accelerators and particle beams, for an information-sharing experience focused on technology. 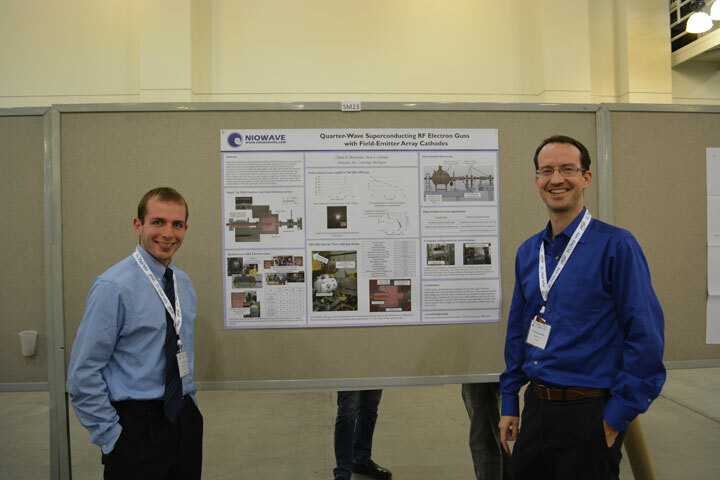 The scientific program featured invited and contributed orals and poster sessions, for a comprehensive and stimulating program. As always, it was impressive to see the number of students involved in accelerator science and their innovative pursuits. 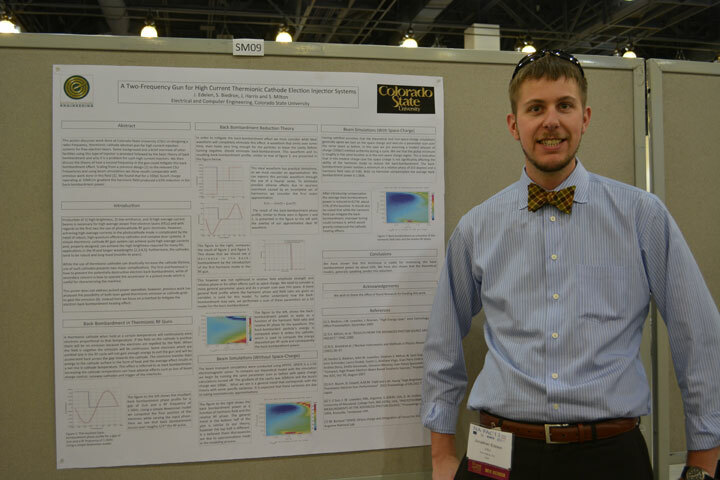 Based on students we’ve met at multiple conferences like Tony Andrews of Idaho State University, to those we met for the first time such as Jonathan Edelen of Colorado State University, we can be optimistic about America’s future as our higher education system and scientific communities continue to engage bright minds with bright ideas! Amid external economic pressures, funding uncertainties, reduced travel budgets and a looming government shutdown, there were less than 500 attendees, only about half the amount that the last North American PAC ’11 saw. There were approximately 50 industrial exhibitors (vs. approximately 65 at PAC ’11) with Meyer Tool, of course, contributing to those numbers. Despite the lower volume, we certainly stayed busy connecting with those who did make the trip. 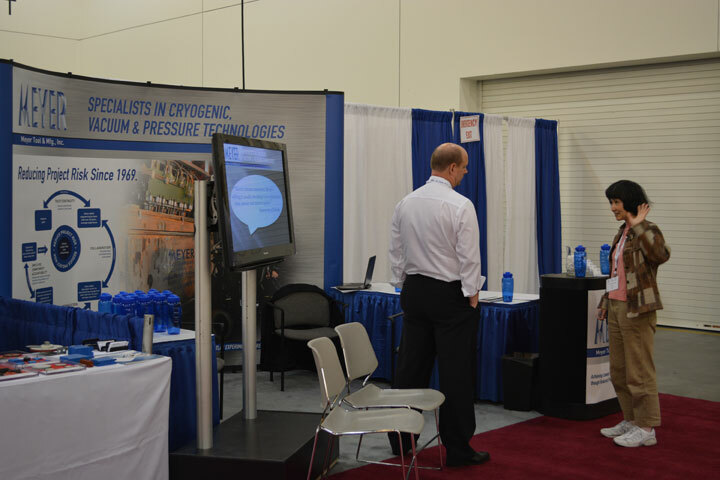 At Meyer Tool, we always look forward to attending the PAC conferences and the opportunities they provide. We love spreading the word about our Reduce Project Risk process, growing the circle of those who can benefit from our partnership and support. 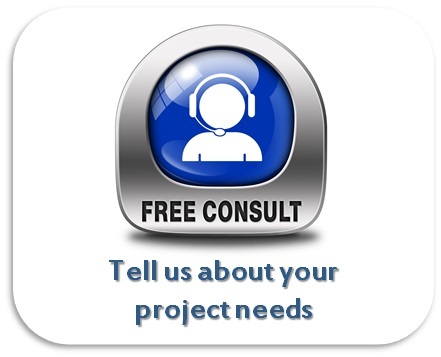 Through regular communication among all project participants: customer, engineering, fabrication specialists on our shop floor and suppliers, Meyer Tool invokes a spirit of trust, collaboration, process optimization and accountability into our projects. We strive to find the “gotchas” before cutting metal to fabricate what is really needed, not just what’s on the prints or specifications. Reducing these risks throughout a project to provide “plug and play” components is how we achieve our goal of providing the lowest total cost of ownership for our customers. 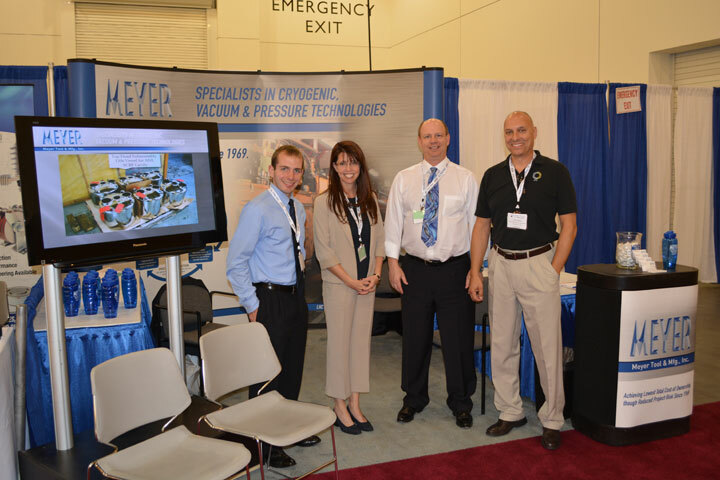 Meyer Tool enjoyed our NA-PAC ’13 experience. 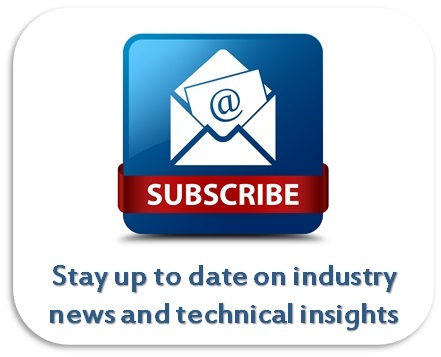 We look forward to future opportunities to catch up with the colleagues and friends we’ve come to know and respect through our attendance at the show. We also enjoyed the chance to meet new faces as well; ones that we hope to know, befriend and engage with in the years and projects to come. 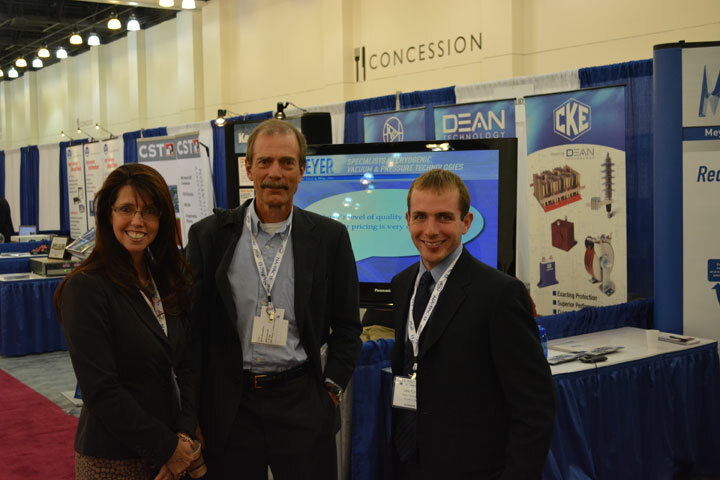 Thanks to all who hung out with us at NA-PAC ’13. We look forward to seeing you again soon!